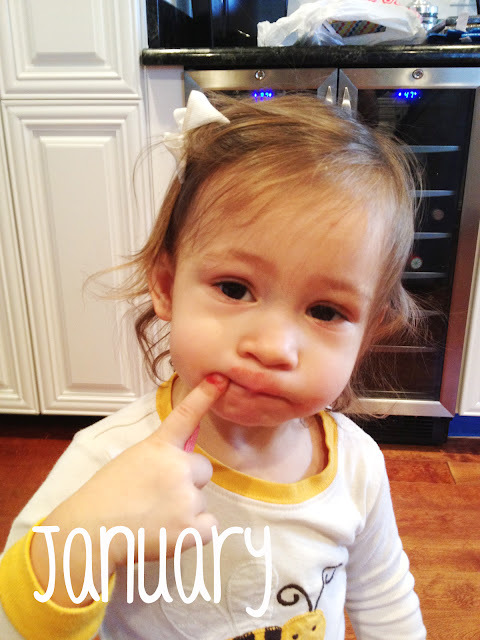 Like last year, I wanted to recap 2012 highlighting some of my favorite posts from the past year. Also? WHERE THE HECK does that time go? I was looking through all of these thinking they JUST happened. kickoff to the major organization plan of 2012.
her daddy gave me a heart attack, and I celebrated my 27th birthday! and I captured what is, to this day, one of my all time favorite pictures of my nugget. with my first project, I learned that Quinn could count, and shared some Goodwill finds! and Quinn got to experience finger painting for the first time in her little life! and we celebrated our beautiful little girl's 2nd birthday. shared a little bit about myself including my job and a Day in the Life! Quinn has a revelation, and my Bumpdates begin! An all in one Quinn update, and another Bumpdate, and another. take our yearly trip to the Pumpkin Patch, and Quinn and Reagan celebrate Halloween together in style. I get my DIY on, and we take our annual trip to Williamsburg. 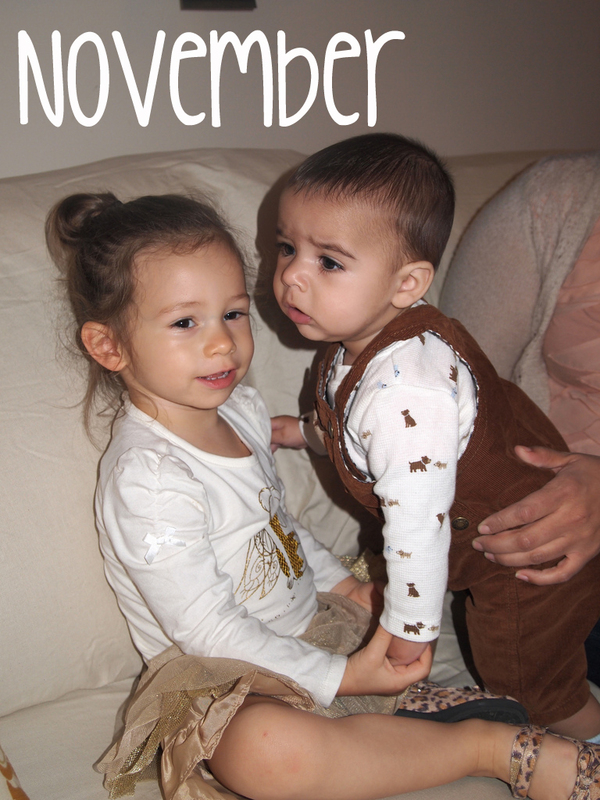 I talk about losing my momjo, Quinn is officially potty trained, our ridiculously cute Santa photos, a trip to the National Zoo, we all experience an unimaginable tragedy, an overall Quinn Lately post, and the Exhausting Christmas of 2012 recap. This year has been one of the best. Things have really fallen into place for us, we are so, so incredibly blessed to be healthy, happy and together. And we have a few short weeks (ok, more like 10) until we welcome another little bambino into the family. I could not be happier.